"These fierce competitors are entirely committed to the training process and helping raise money to touch the lives of so many kids," said Carolyn Miller, founder and chairman of The Charley Foundation which produces the annual event. “Nashville's music community continues to step up and presenting four bouts this year is a testament to the popularity of this anticipated annual event." 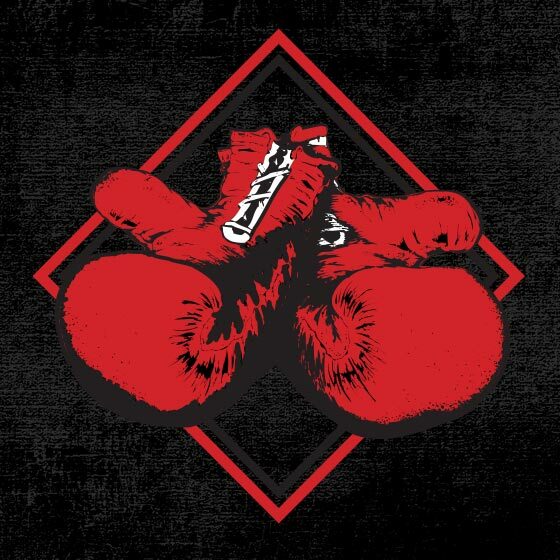 Ringside: A Fight for Kids is an action-packed evening of gourmet dining, music, surprise celebrity guests, a silent auction with numerous one-of-a-kind items, and boxing. This year's theme will be "70s". The annual event supports The Charley Foundation, a 501(c)(3) non-profit organization. Through donations, sponsorships and fundraising events, The Charley Foundation supports agencies that provide relief for children who are victims of neglect, abuse or other crises, children who live with chronic or critical illness, children who endure poverty or homelessness, and children who require mentoring or other proactive outreach. An entirely volunteer-driven organization, The Charley Foundation guarantees that each charitable agency they support is a non-profit, tax-exempt charity governed by volunteers. For tables and tickets, please visit www.charleyfoundation.org. Follow @RumbleOnTheRow on Twitter.